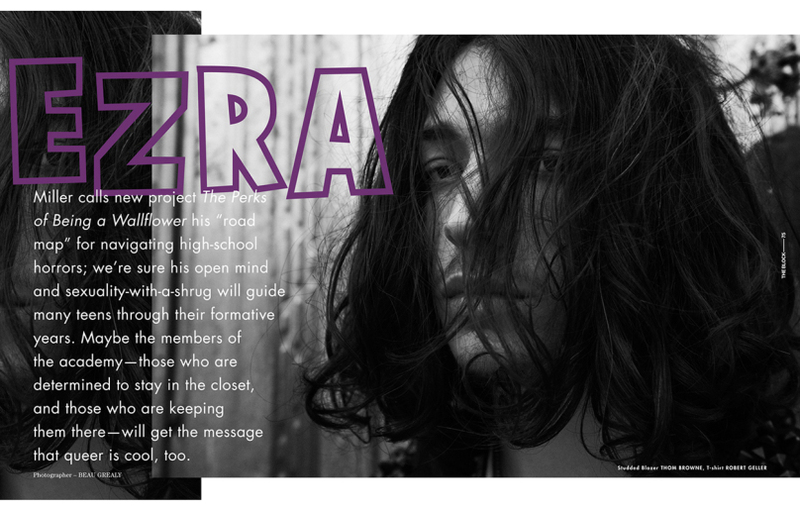 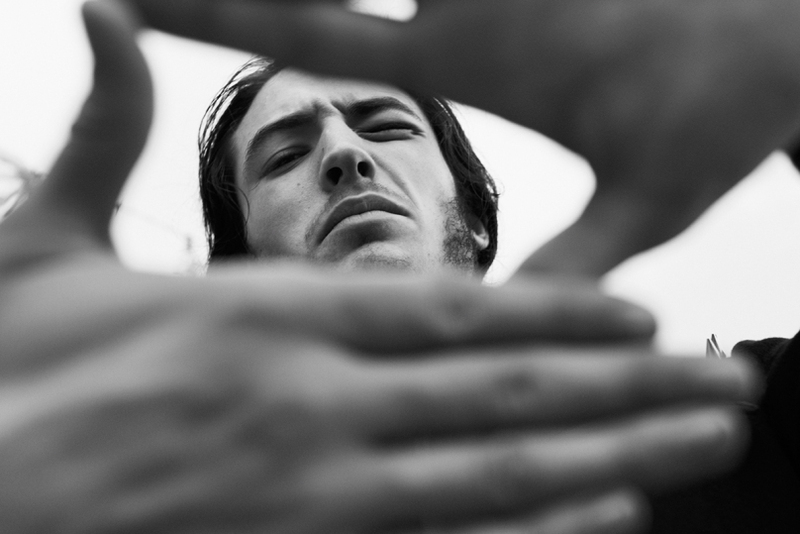 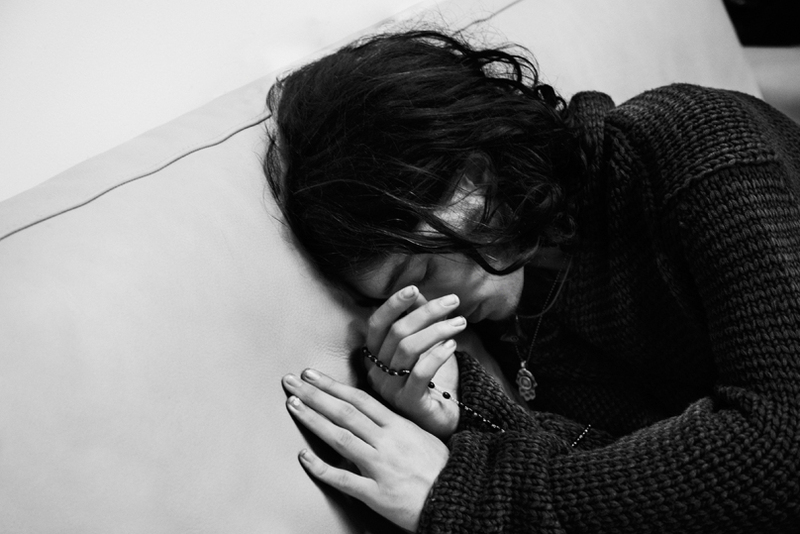 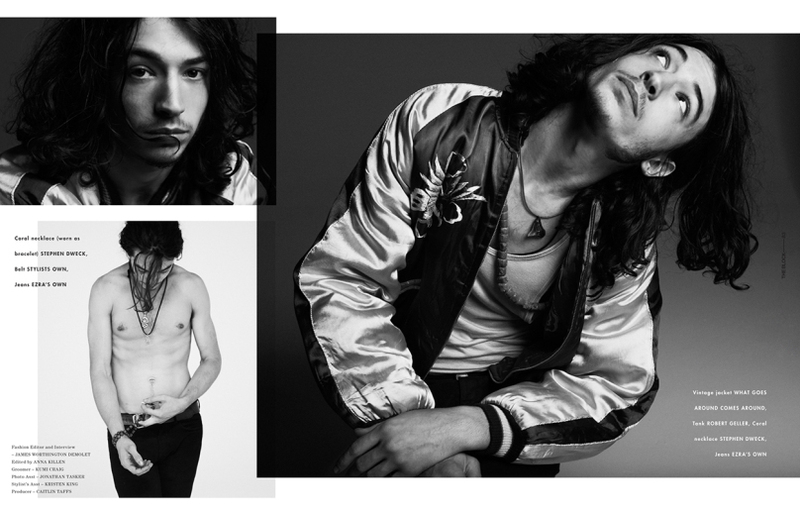 Beau Grealy photographed American actor Ezra Miller - star of ‘The Perks of Being a Wallflower’ and ‘We Need to Talk About Kevin’ - for The Block magazine. 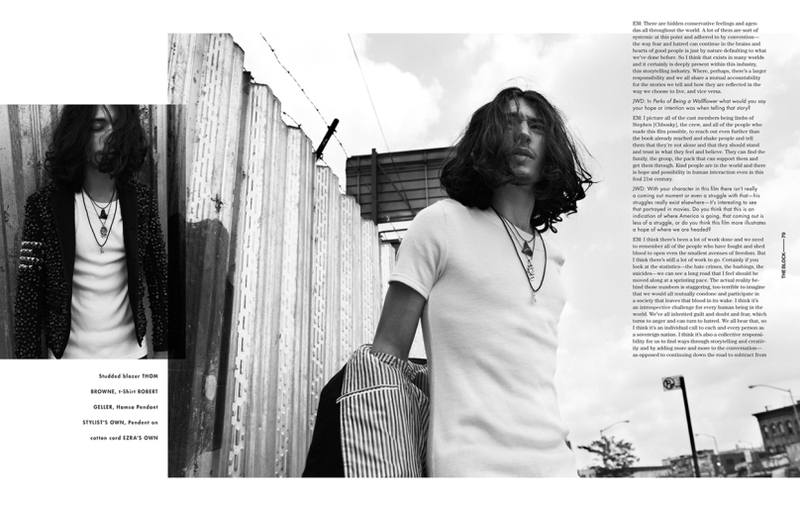 Photography by Beau Grealy, styling by James Worthington Demolet, grooming by Kumi Craig. 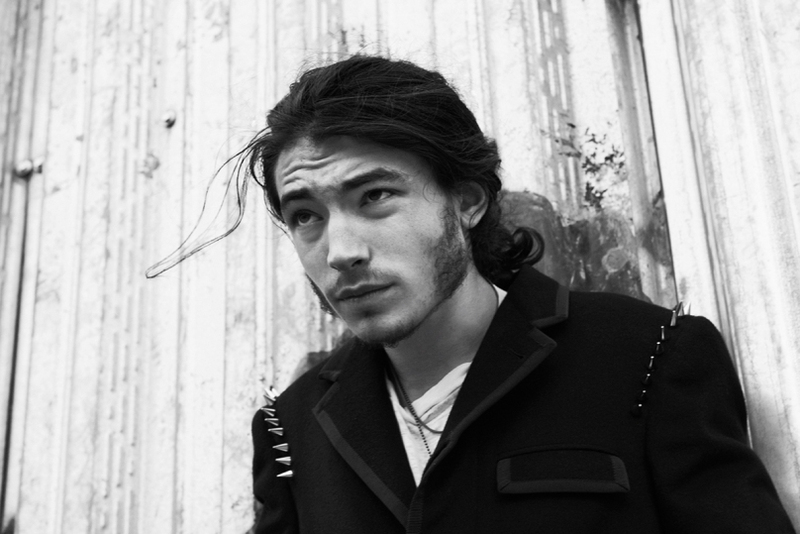 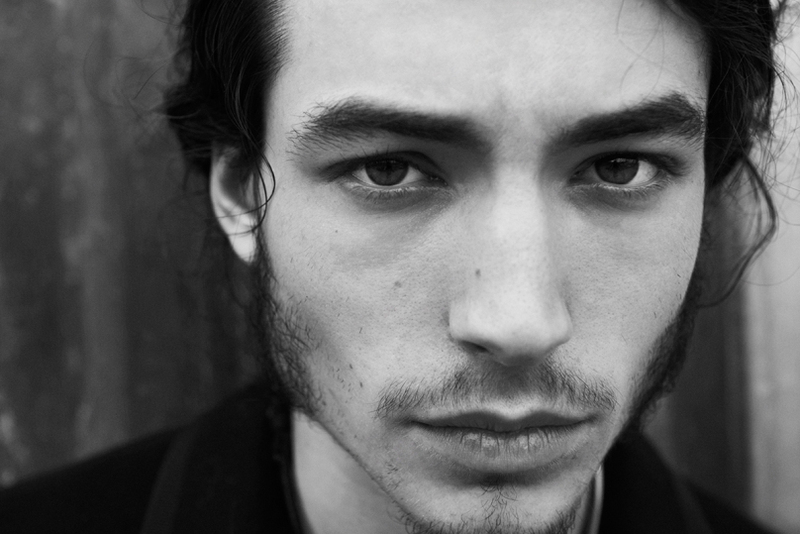 Model: Ezra Miller. 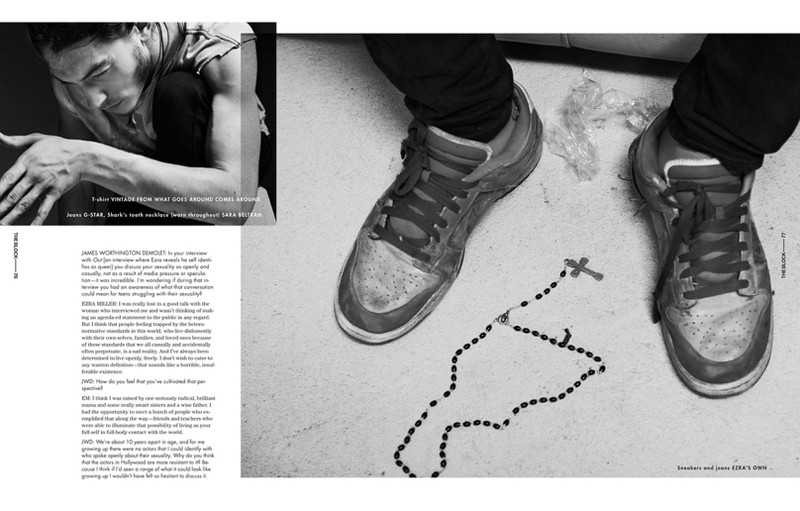 Production by Caitlin Faffs at M.A.P New York.